Hipster haters beware: if you don’t like big glasses and quirky, privileged 20-something New Yorkers, this film is not for you. Even I, owner of a pair of geeky-chic Tom Fords, was almost put off by Frances Ha: a gentle comedy which tells the story of (surprise surprise) a privileged 20-something New Yorker going nowhere. 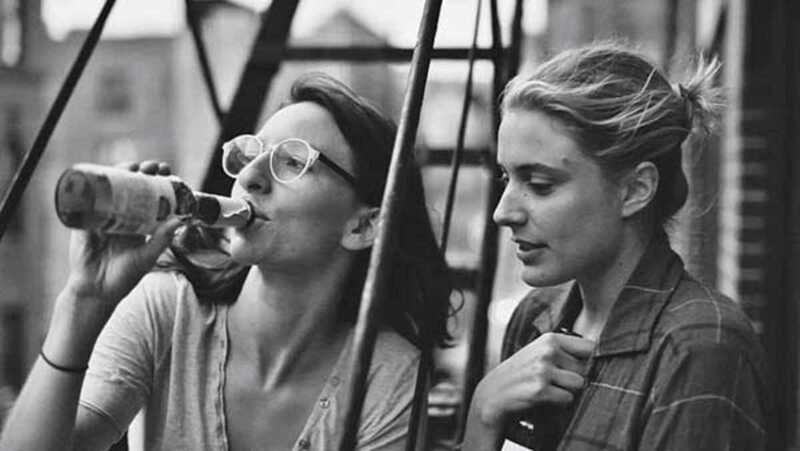 The film was directed by Noah Baumbach, with the title role played by Greta Gerwig, and was co-scripted by the two together. Once you see past the film’s self-conscious use of black-and-white and edginess, you’re free to drift through 90 minutes with Frances, who floats self-deprecatingly through disappointments and mistakes. Girls fans will appreciate the appearance of Adam Driver, continuing his rounds through today’s indie favorites. And those who aren’t charmed by the end, well, you’ve let your distaste for trendy glasses ruin a perfectly good evening.